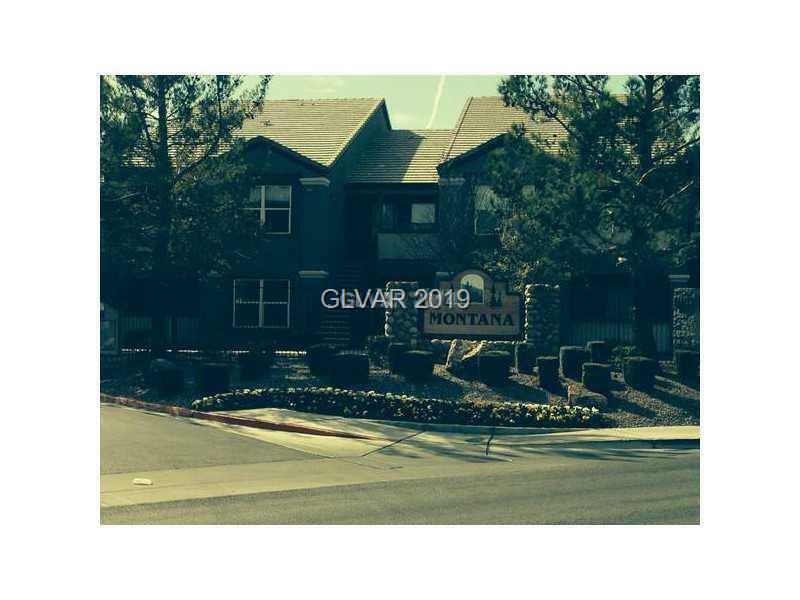 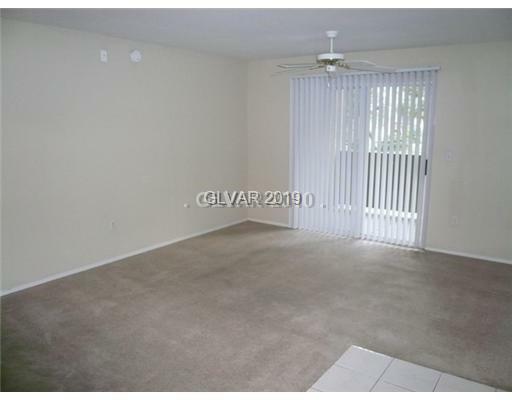 ***Just reduced***CUTE 1 BEDROOM CONDO IN CONVENIENT AND GATED SILVERADO RANCH COMMUNITY. 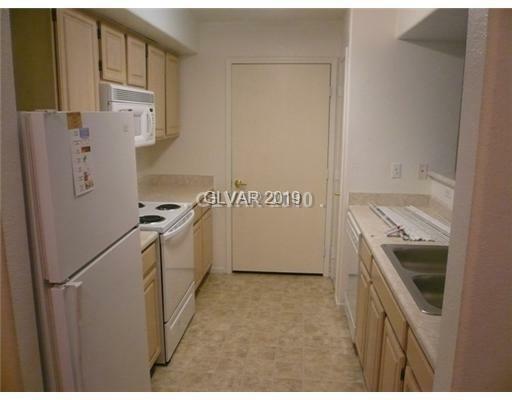 GREAT FOR INVESTORS CURRENTLY TENANT OCCUPIED. 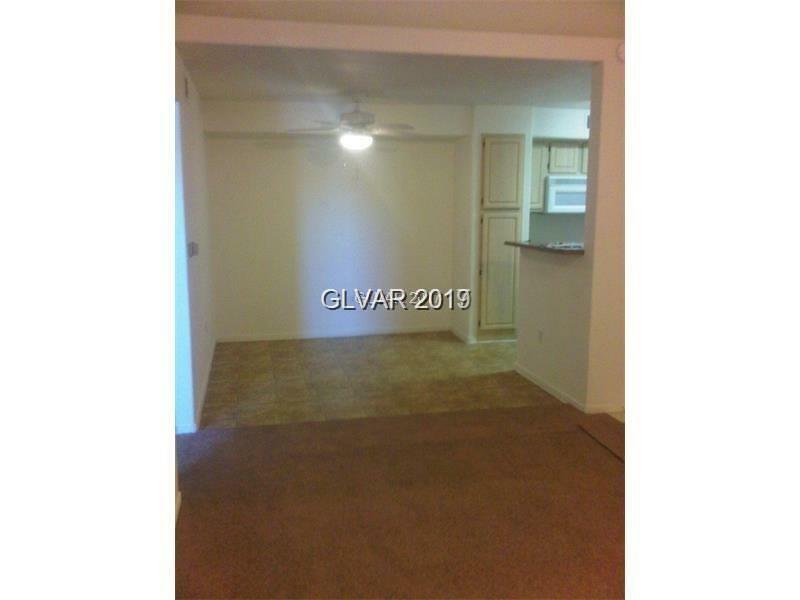 UNIT WILL BE MADE AVAILABLE TO SEE WITH ACCEPTED OFFER.